Hamburg held its first BurgerFest in 1985 to celebrate the 100th anniversary of the birth of the first hamburger created on the Hamburg Fairgrounds in 1885 for the Erie County Fair. Frank and Charles Menches, vendors who traveled the world's fair route and who have been credited with also creating Cracker Jacks and the ice cream cone, concocted the hamburger - arguably America's favorite sandwich. Descendants of the Menches brothers of Ohio, who are in the restaurant industry three generations later, have traveled to Hamburg to participate in several BurgerFest celebrations over the years. The BurgerFest is a one-day annual outdoor community event with food, music and entertainment on Main & Buffalo streets in the Village of Hamburg. 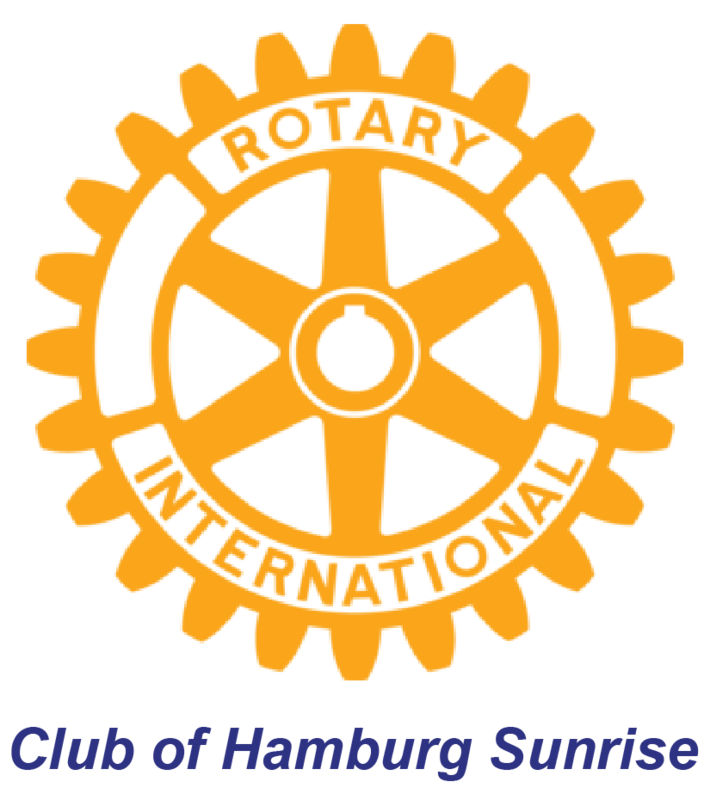 It is run by the BurgerFest Committee, which is comprised of members of the Rotary Club of Hamburg, the Hamburg Rotary Sunrise Club, the Lions Club of Hamburg and the Kiwanis Club of Hamburg. The four entities each have responsibilities for various aspects of the festival and work together to plan and staff it and they share the proceeds of the event after expenses are paid. The Hamburg Chamber of Commerce held the first BurgerFest in 1985 on the 100th anniversary of the creation of the first hamburger at the Hamburg Fairgrounds, site of the Erie County Fair. The Chamber had discovered a publication that reported the story of how the hamburger got its name - from Hamburg, New York, where the first hamburger was cooked and served as a sandwich - and they felt this was a good basis for a community event. BurgerFest 1985 was a great success with games, food, a beer tent and a street dance, and became an annual event. After several years of the Chamber's leadership, the Friends of Hamburg took over until 2000. 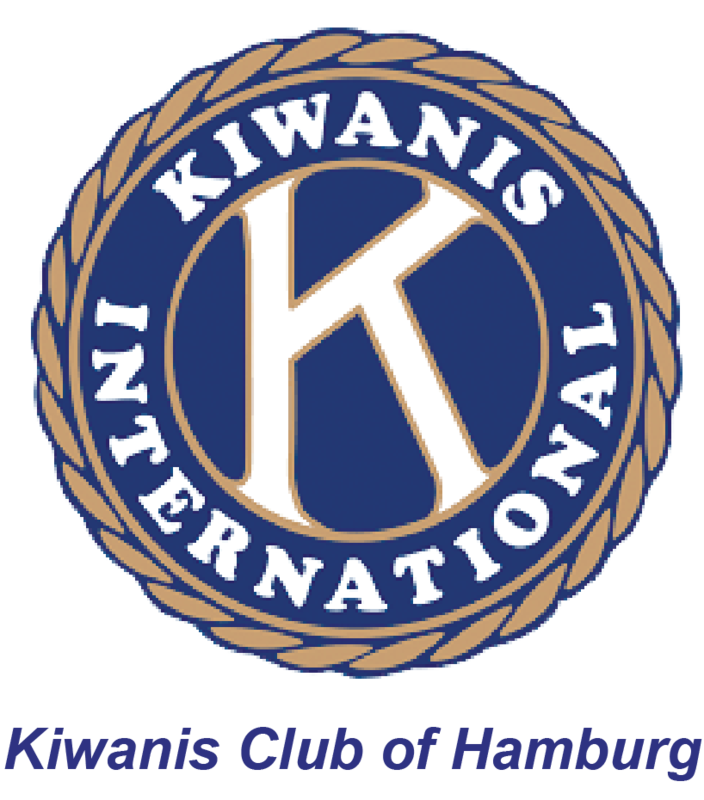 Leadership was then passed to the Rotary Club of Hamburg and the Kiwanis Club of Hamburg, who then invited the Hamburg Rotary, Sunrise Club and Lions Club of Hamburg to join them. Traditionally, BurgerFest is held on the third Saturday of July.